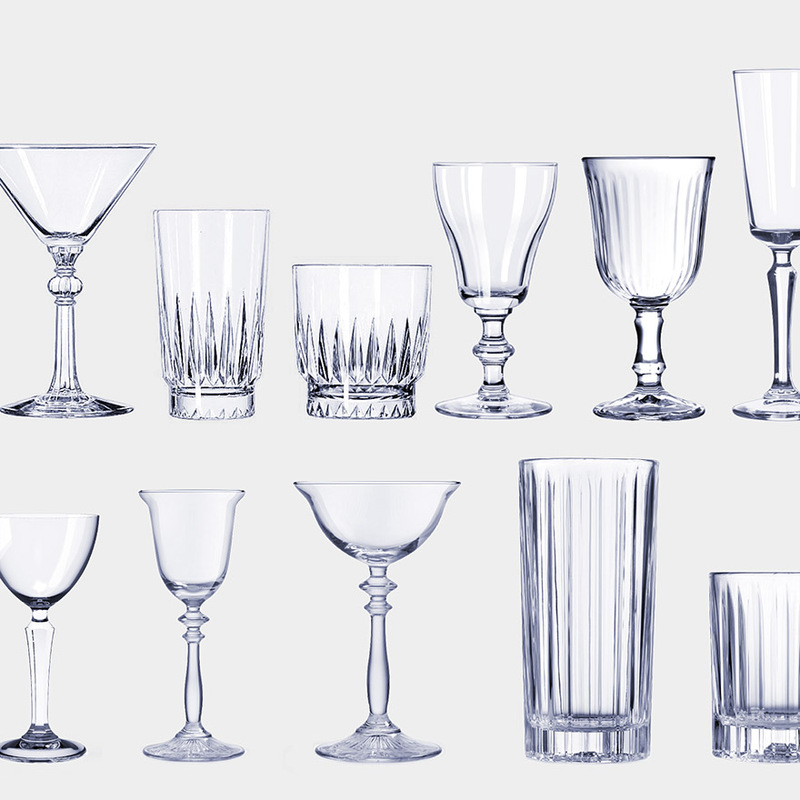 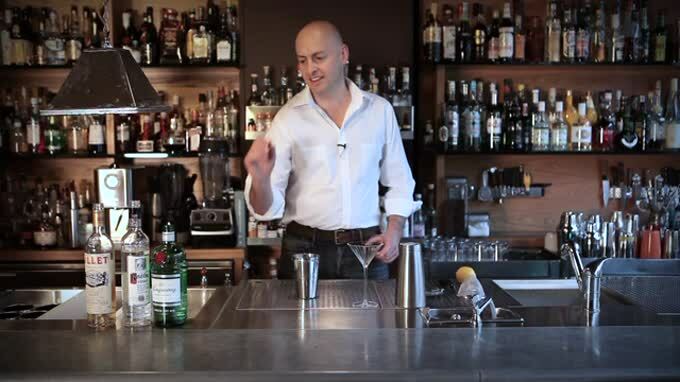 Many bartenders advocate that a Martini should be stirred and not shaken, some citing the ridiculous argument that shaking will “bruise the gin.” If you like your Martinis shaken then avoid the possible look of distaste from your server and order a Vesper. 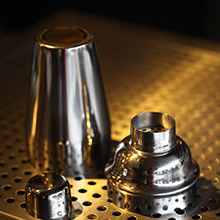 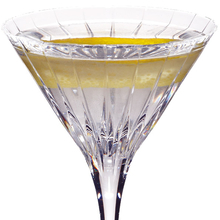 This particular Dry Martini is always shaken, an action that aerates the drink, and makes it colder and more dilute than simply stirring. 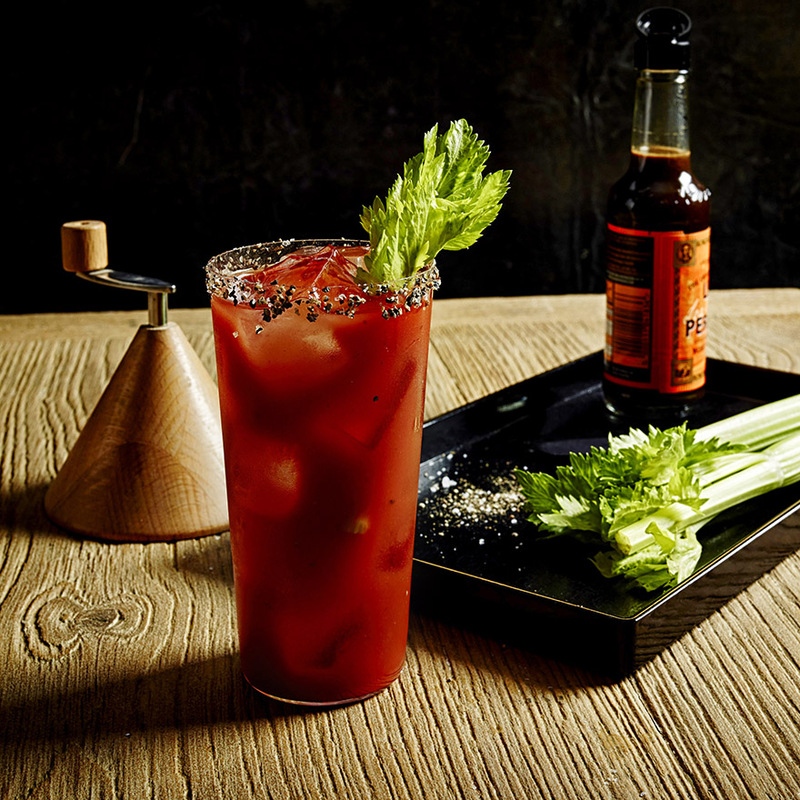 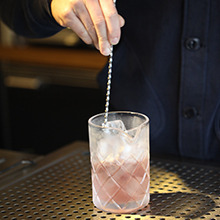 It also gives the drink a slightly clouded appearance and can leave small shards of ice on the surface of the drink - easily prevented by the use of a fine strainer when pouring. 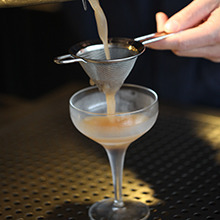 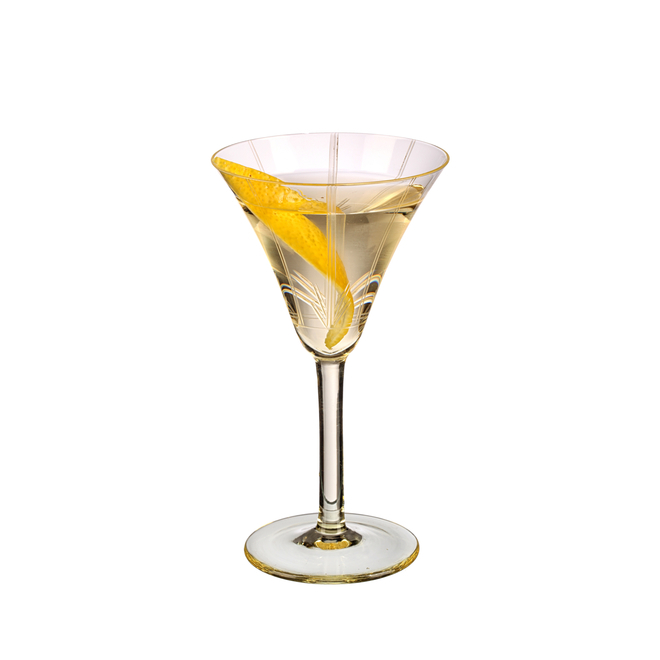 This variation on the Dry Martini was created by the mind of author Ian Fleming, the result of various influences, and made famous by his including it in his first James Bond novel, Casino Royale, published in 1953. 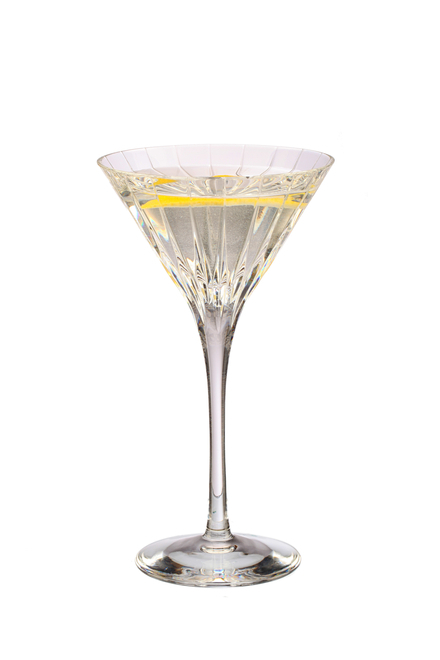 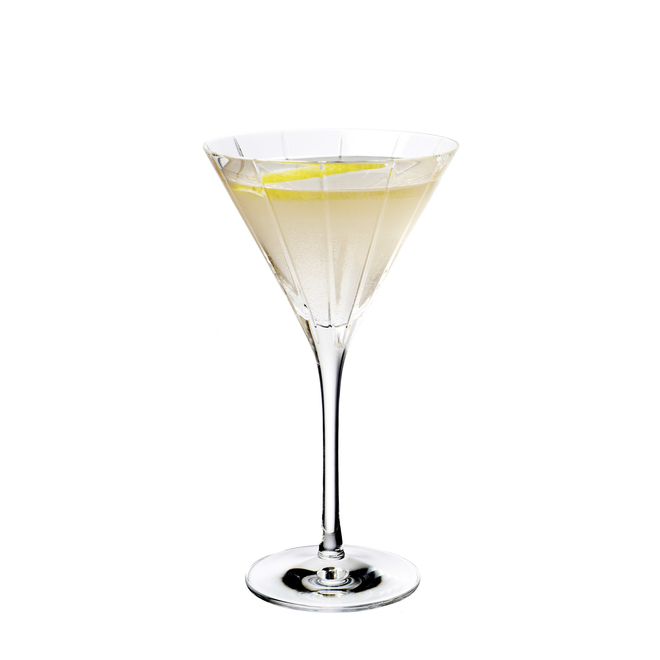 There are approximately 190 calories in one serving of Vesper Dry Martini.